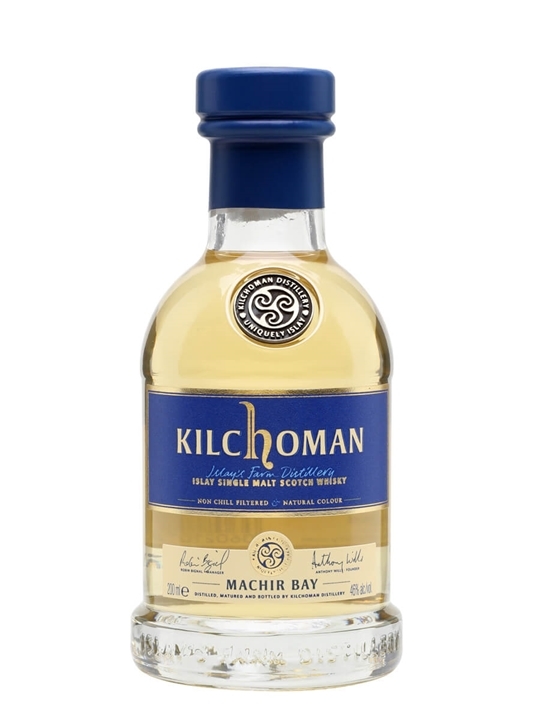 Summary: 20cl / 46% / Distillery Bottling – A 20cl bottle of Kilchoman's ongoing Machir Bay. It's a vatting of whisky matured in first-fill bourbon casks for around six years, married and then finished in oloroso sherry butts before bottling. Summary: This is the 20cl Bottling. A new release of non chill filtered and natural colour – the Kilchoman Sanaig (Sanaig – a small rocky inlet located north of the distillery). Sanaig has a predominantly Oloroso Sherry Cask influence compared to the Machir Bay which is mostly Bourbon cask matured. Kilchoman have added a Cask Influence bar to the front of both Sanaig and Machir Bay gift cartons to outline this. Tasting notes: Colour – Beech wood. Nose – Soft cooked fruits with caramel and vanilla. 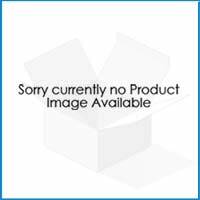 Palate – Toffee, peat smoke and citrus with lingering sweetness. Finish – A lovely balance of peat smoke, fruit and sweetness. A beautiful marriage of bourbon and sherry maturation balanced with classic Islay peat smoke and light citrus sweetness – John MacLellan, Distillery Manager From Kilchoman Distillery. 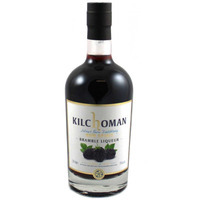 Summary: 20cl / 46% / Distillery Bottling – A 20cl bottle of Kilchoman's Sanaig. Aged in a combination of oloroso-sherry and bourbon casks, this shows excellent balance between peat smoke and sweet citrus flavours. 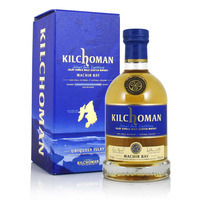 Summary: Kilchoman Machir Bay Islay single malt Scotch whisky. Peated single malt matured in bourbon and sherry casks. Summary: Machir Bay is a vatting of 5 and 6 year old ex-bourbon barrels and oloroso sherry butts. 46% ABV. 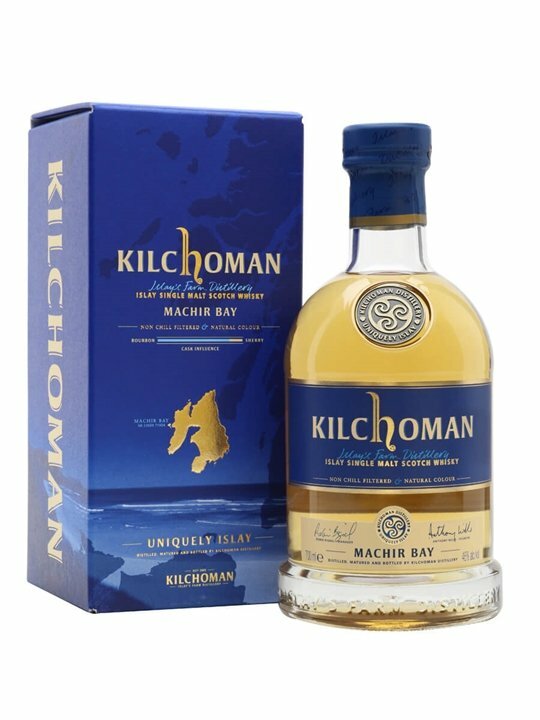 The Machir Bay range is Kilchoman's core expression, first launched in 2012 when it won the prestigious IWSC 2012 Gold Medal – Best in Class. 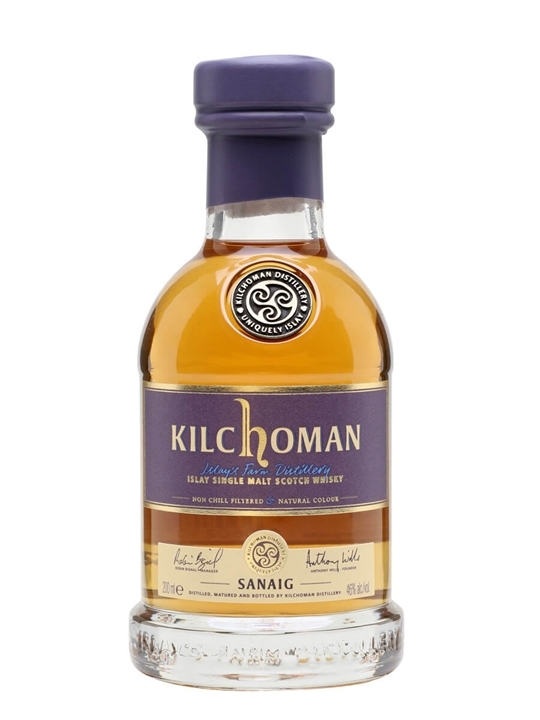 Bottled once a year, each release contains more mature whisky each year allowing Kilchoman fans to follow the development of the unique Kilchoman malt as it matures. Summary: 70cl / 46% / Distillery Bottling – Kilchoman's ongoing Machir Bay is a vatting of whisky matured in first-fill bourbon casks for around six years, married and then finished in oloroso sherry butts before bottling. Summary: 40cl / 46% / Distillery Bottling – Know someone that loves Islay whisky? 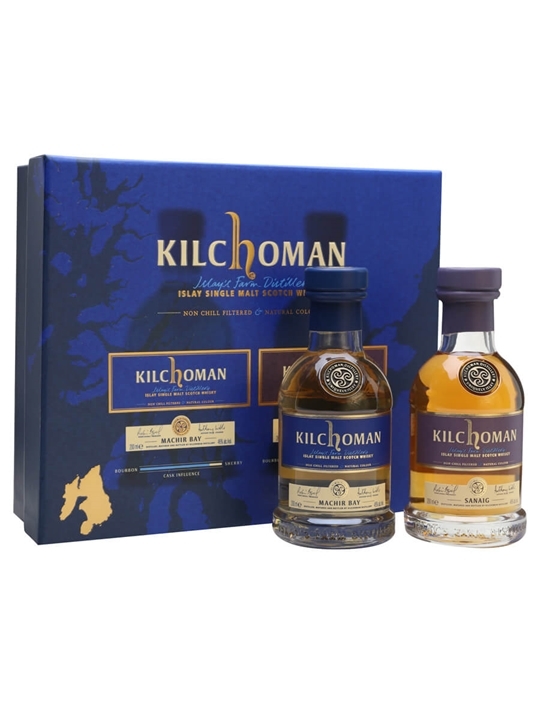 This pretty gift pack should be just the thing for them, containing as it does two small (20cl) bottles of Kilchoman's celebrated single malts.